Microsoft Office 2016 Home and Student Digital . 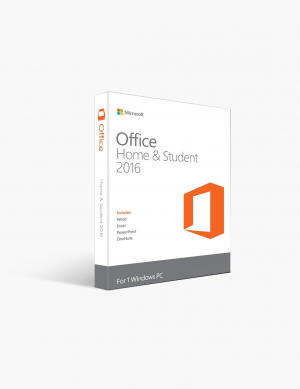 Microsoft Office 2016 Home And Student Retail. 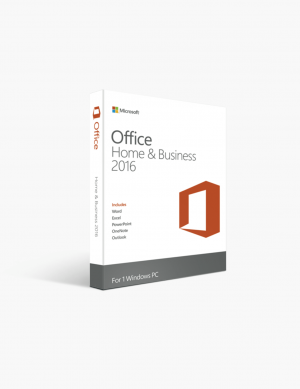 Microsoft Office 2016 Home and Business - 1 Pc International License. Microsoft Office 2016 Home and Business For Windows (for Windows).